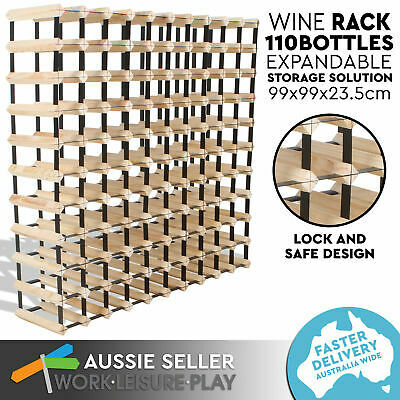 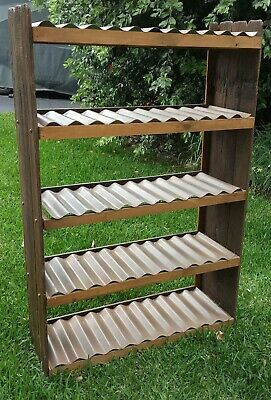 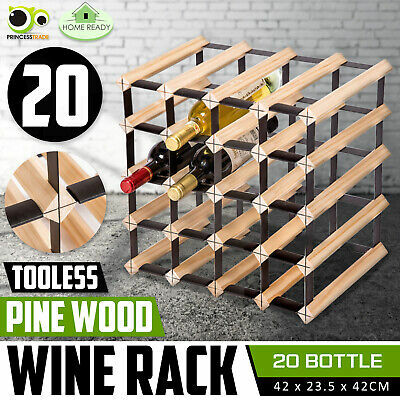 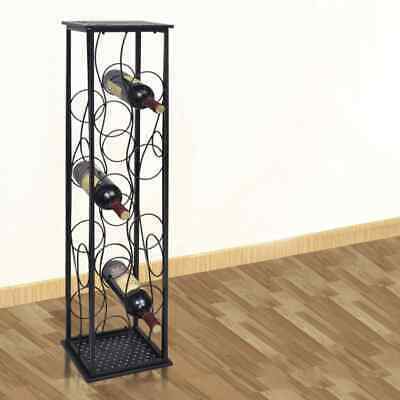 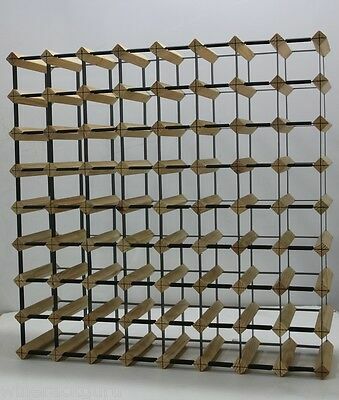 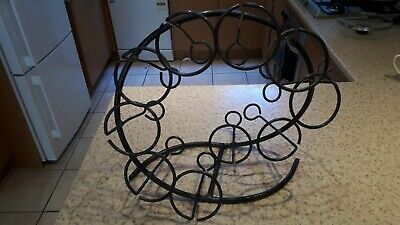 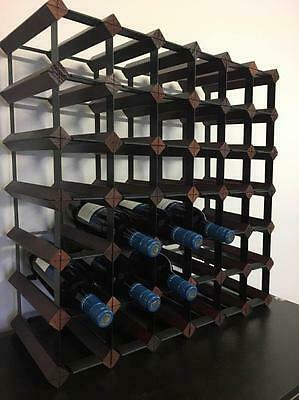 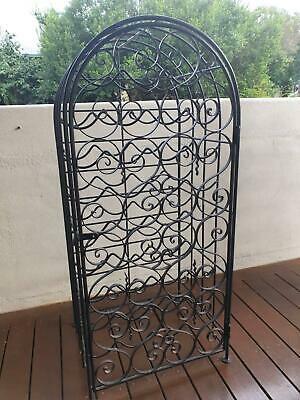 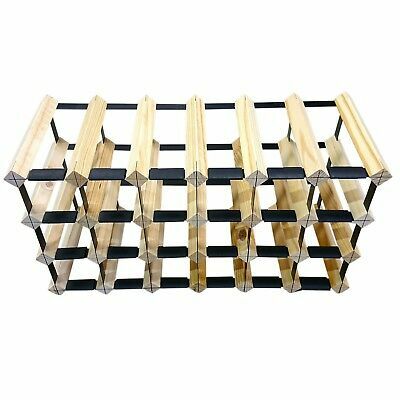 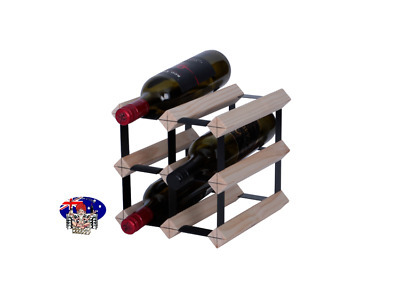 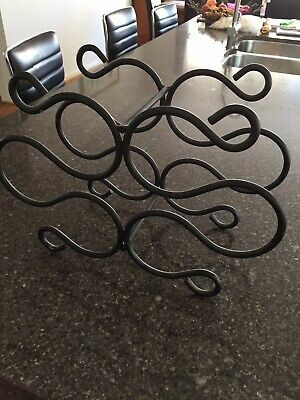 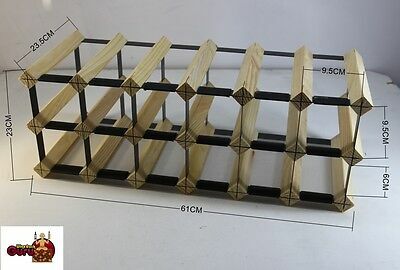 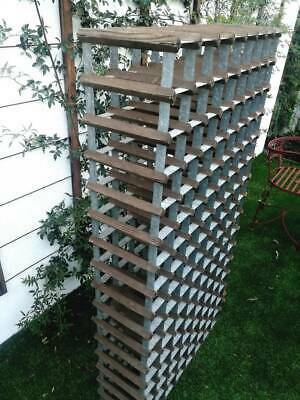 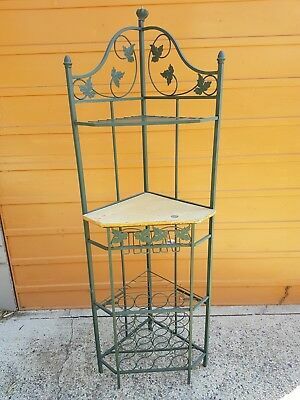 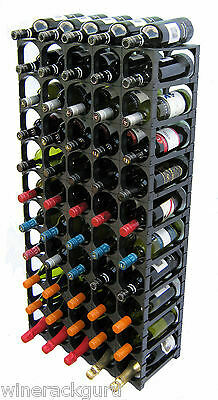 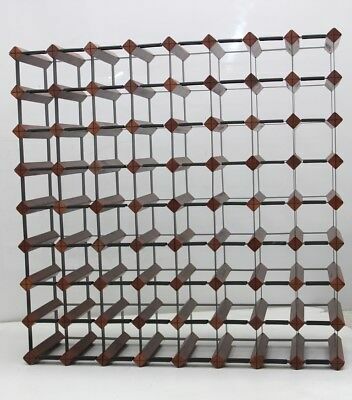 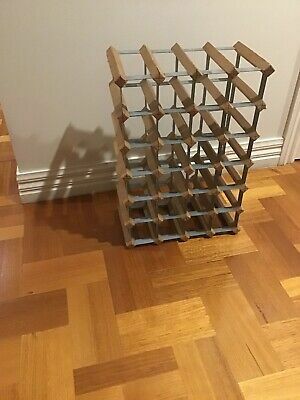 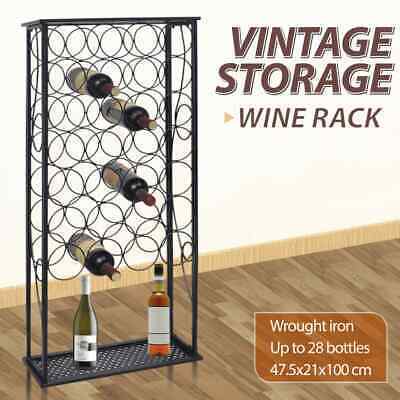 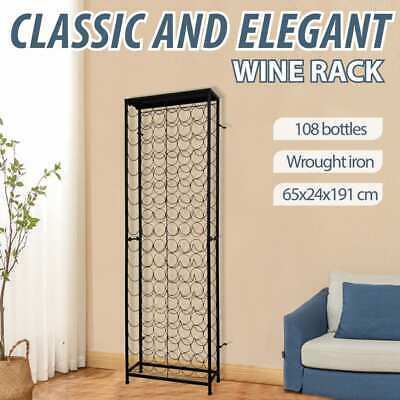 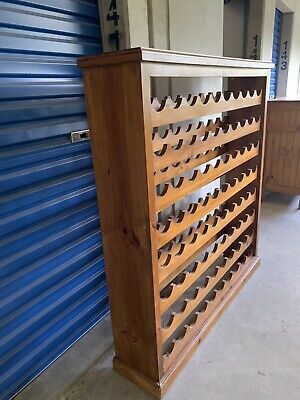 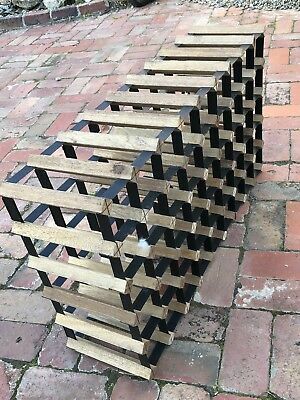 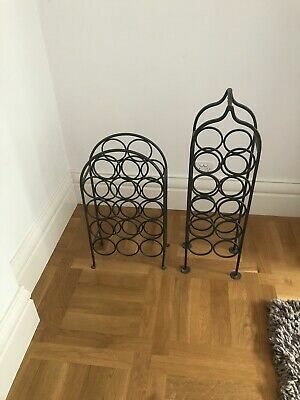 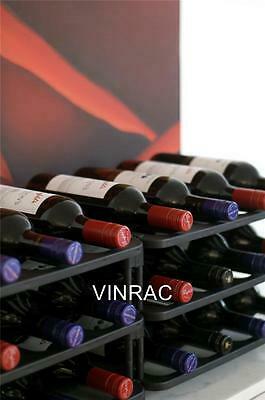 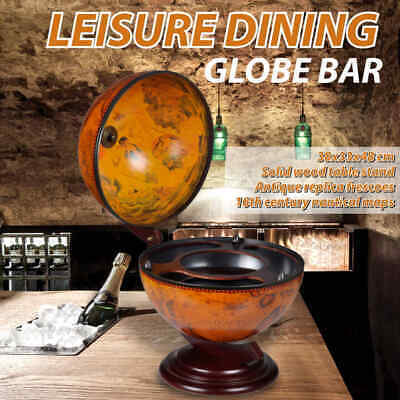 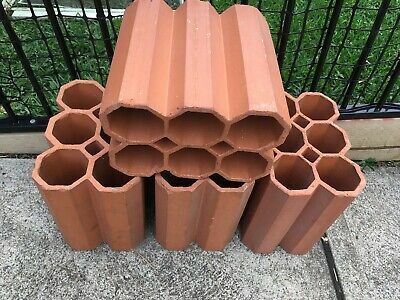 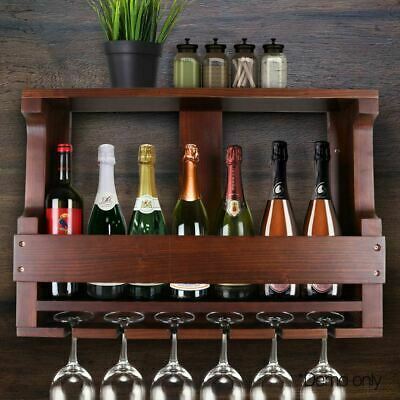 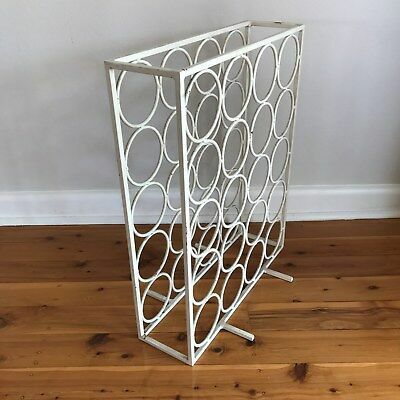 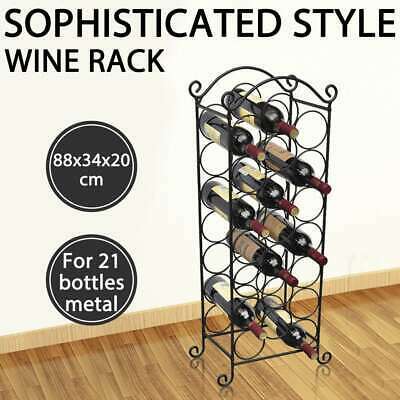 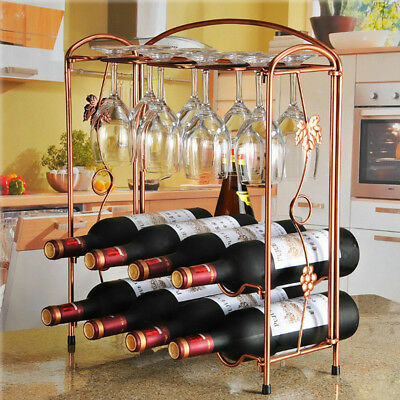 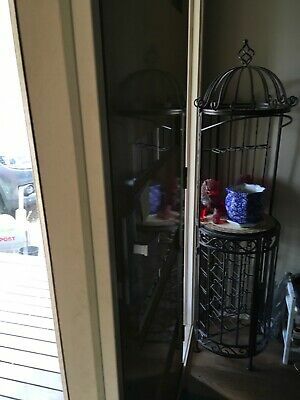 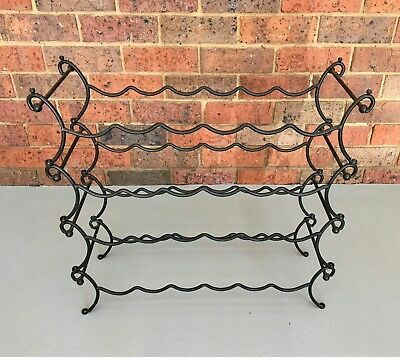 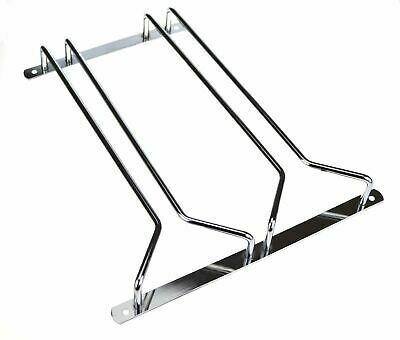 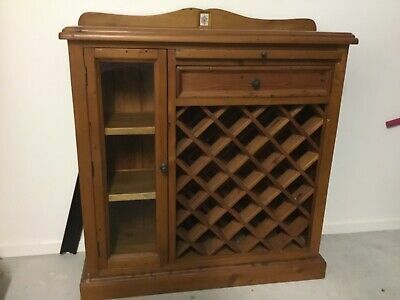 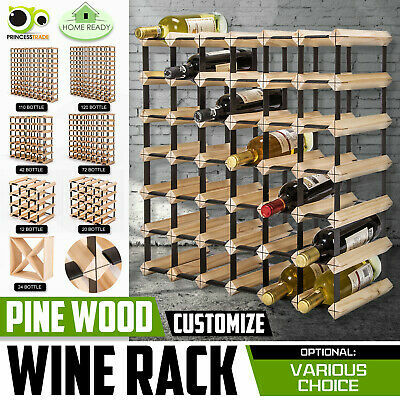 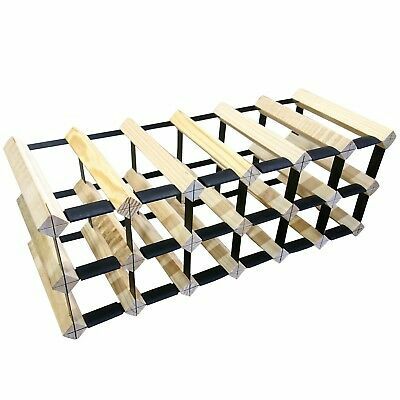 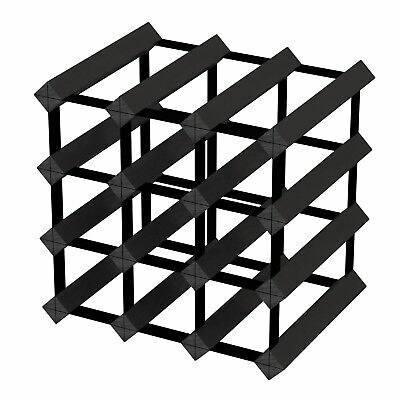 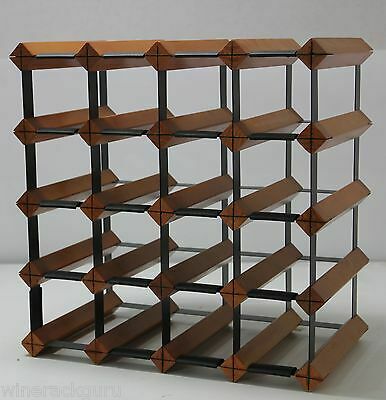 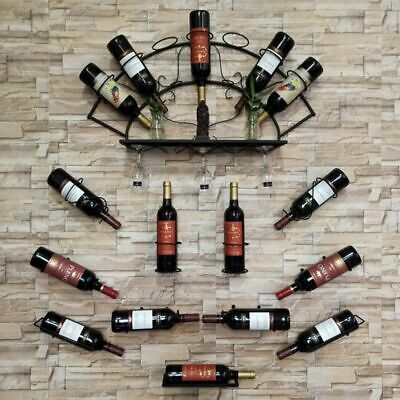 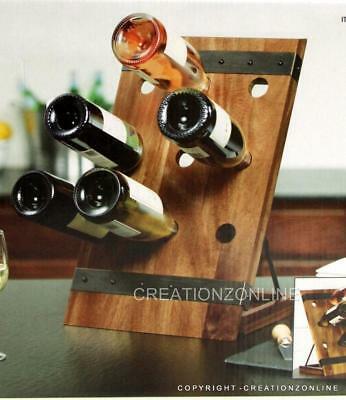 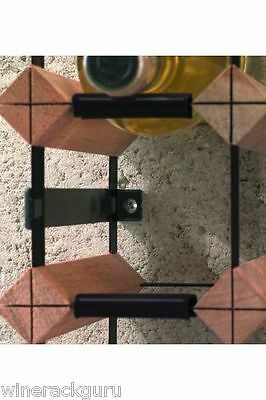 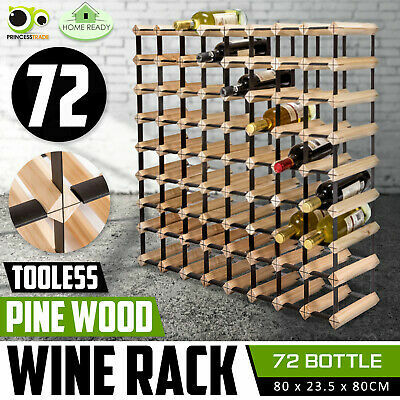 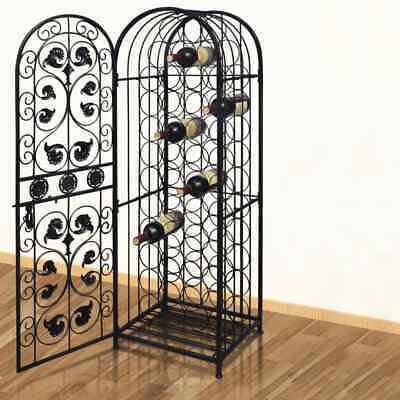 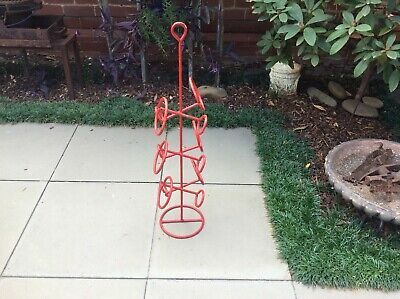 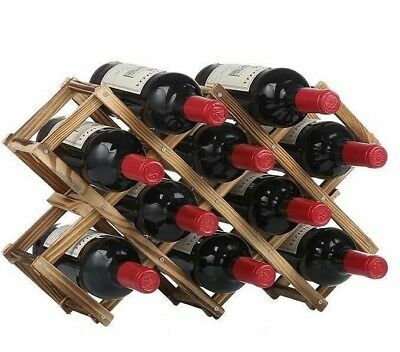 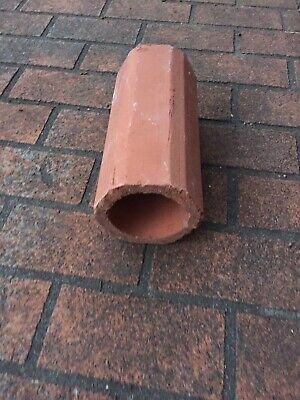 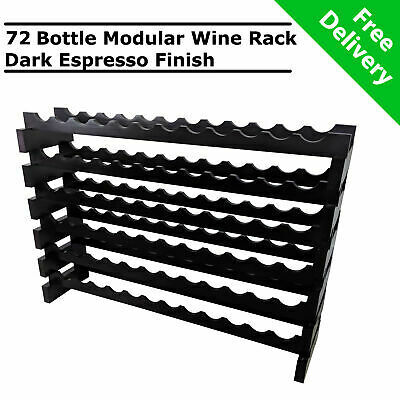 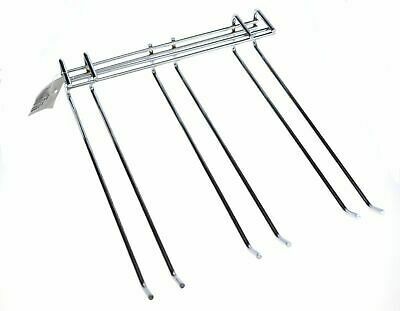 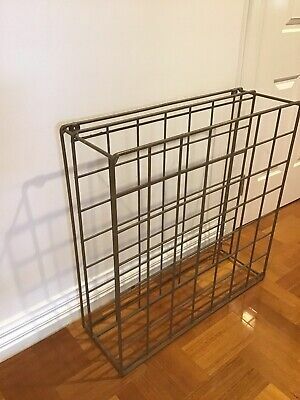 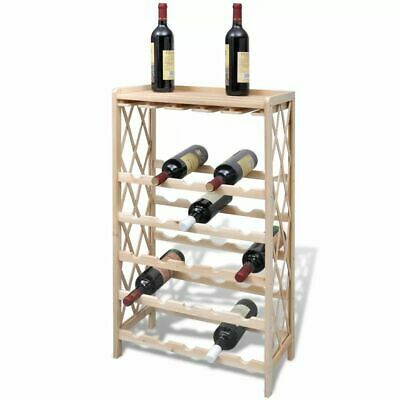 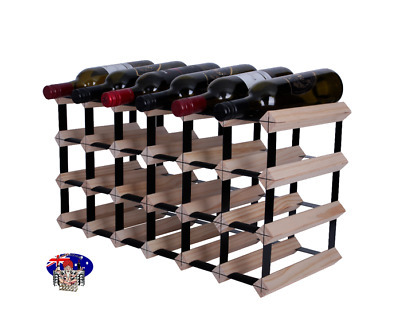 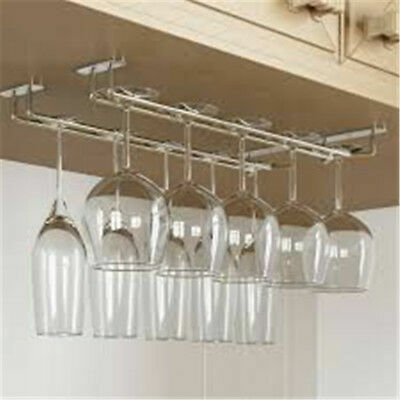 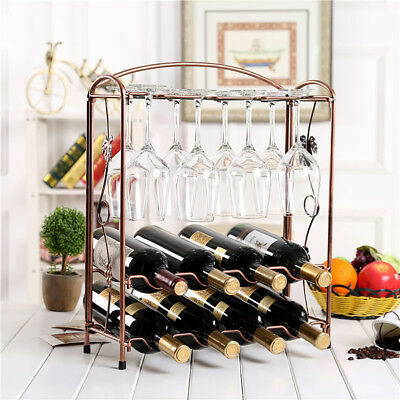 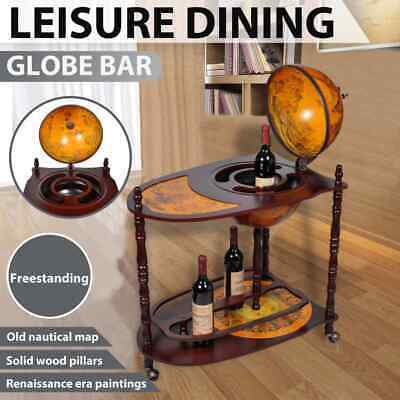 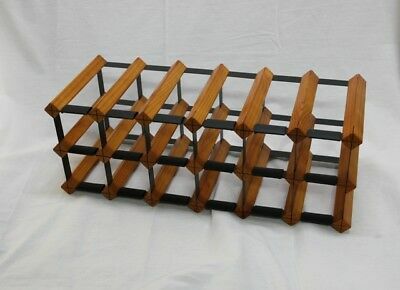 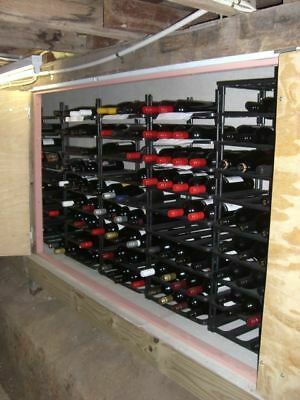 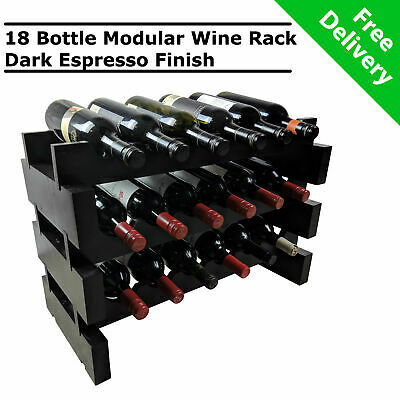 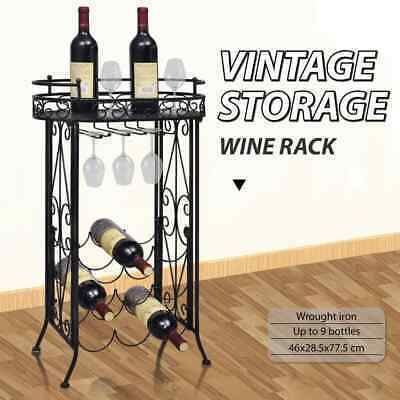 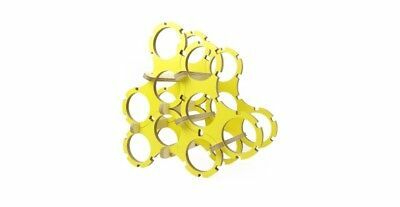 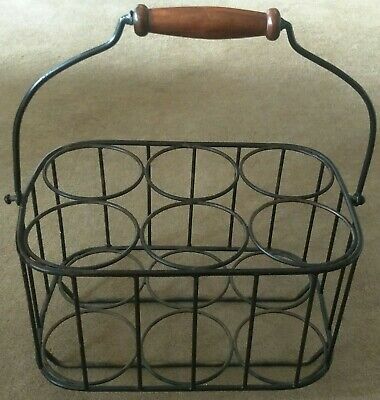 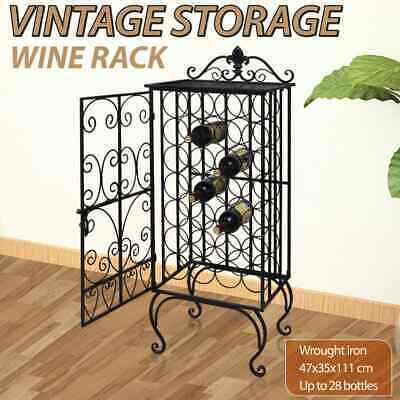 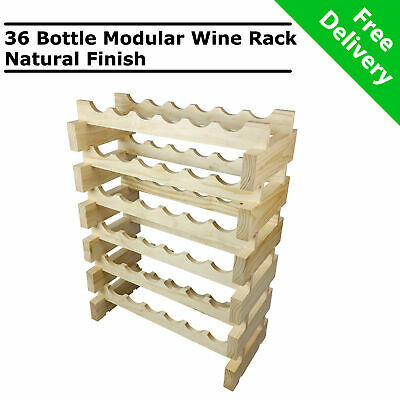 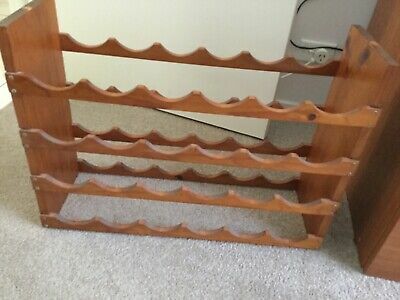 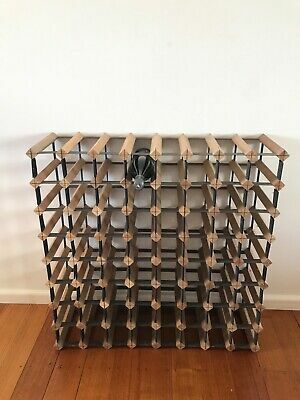 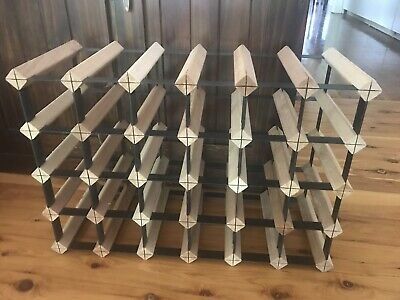 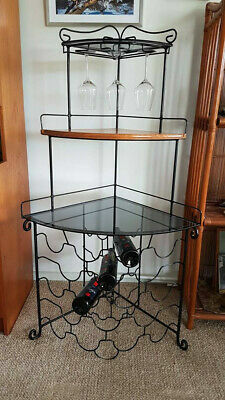 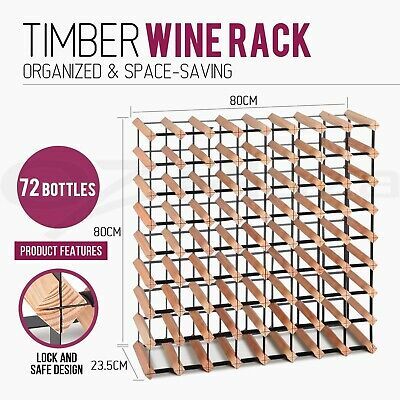 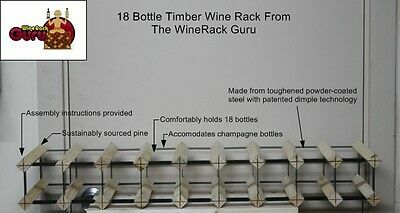 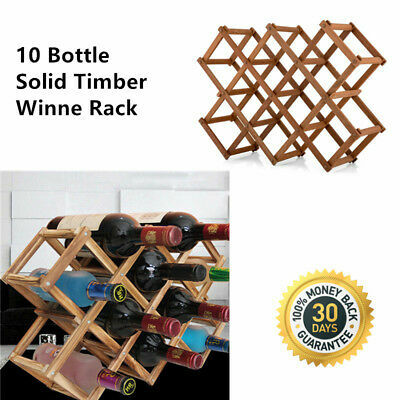 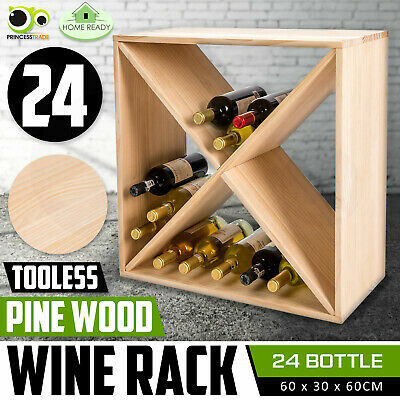 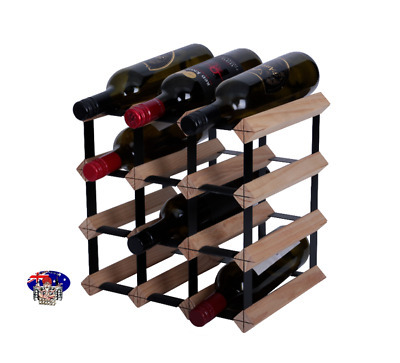 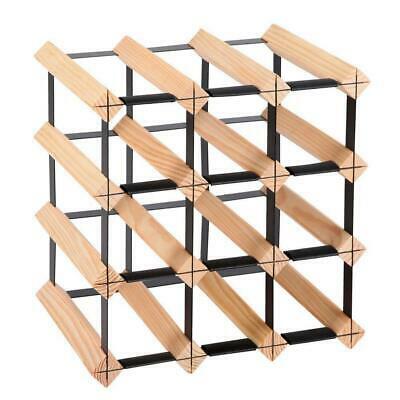 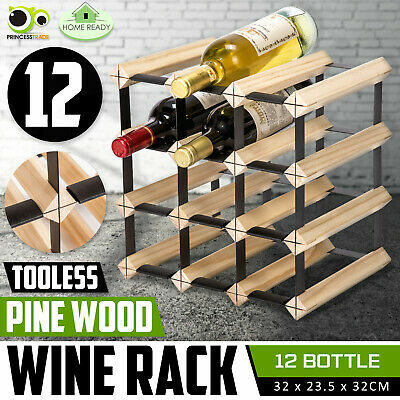 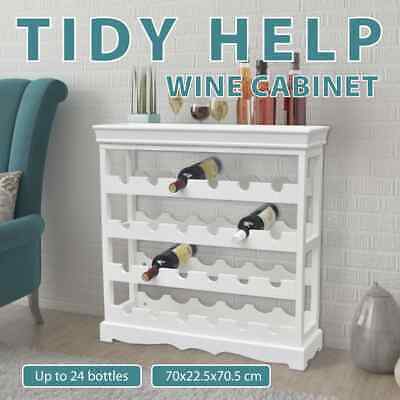 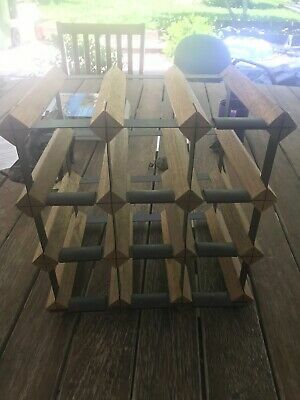 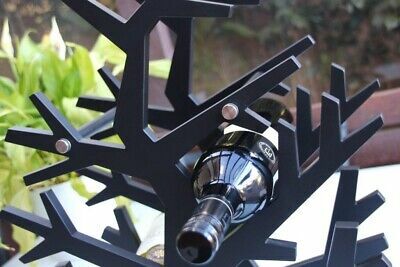 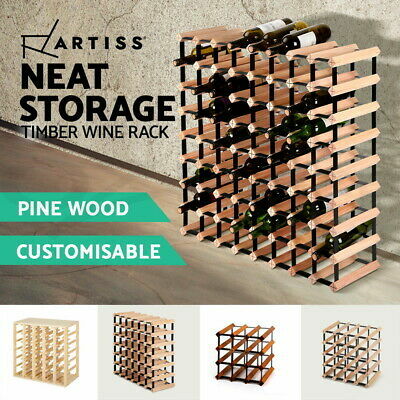 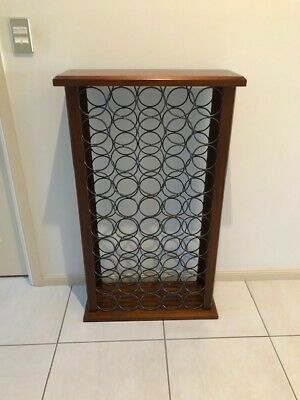 Wooden wine rack, freestanding, used. 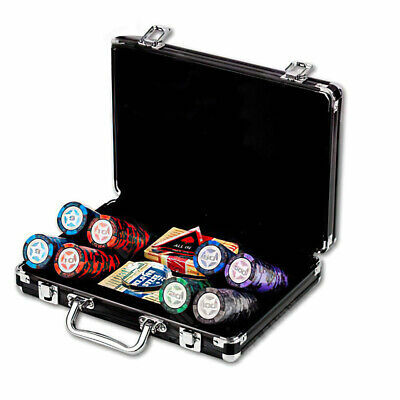 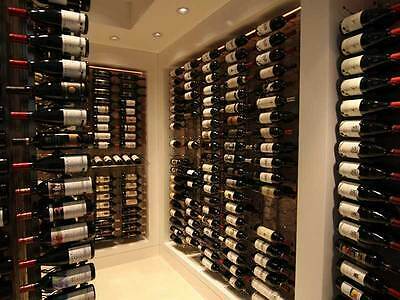 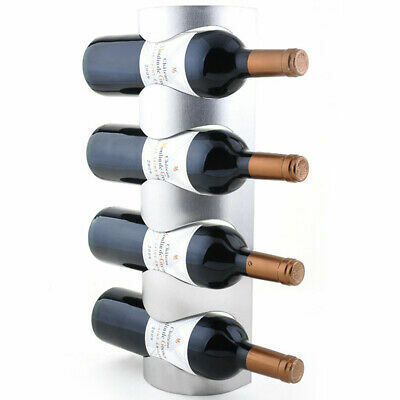 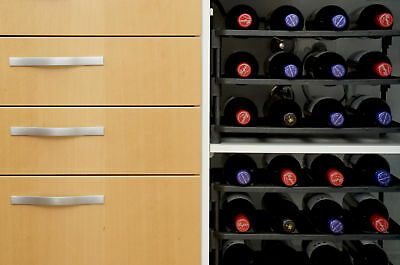 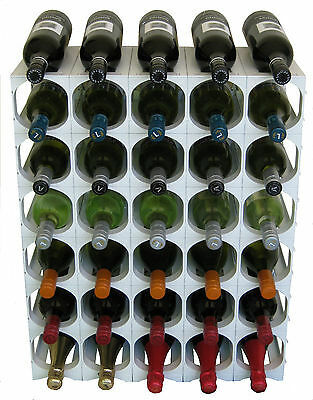 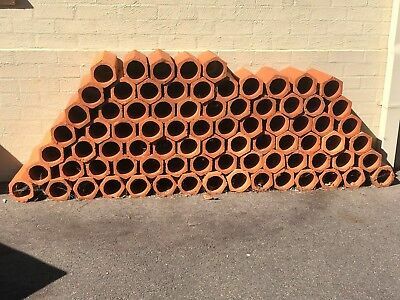 Holds 24 bottles. 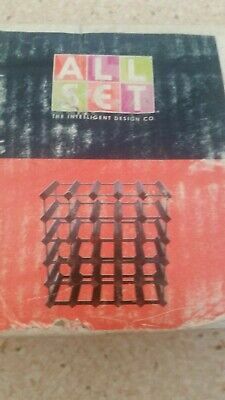 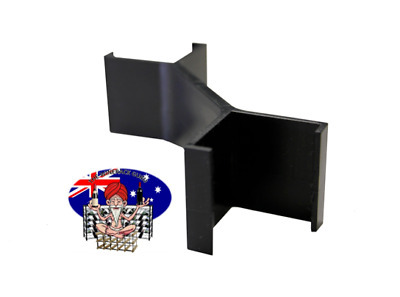 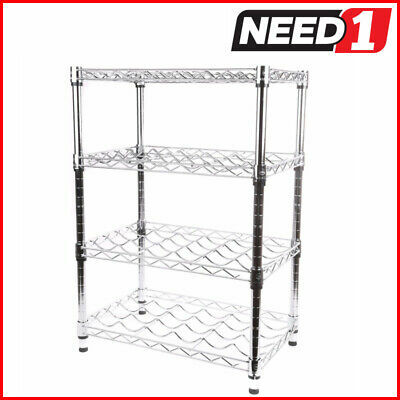 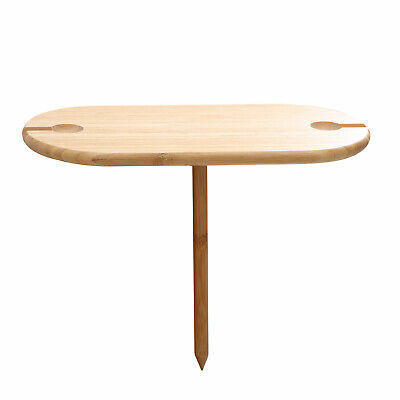 600mm wide, 430mm high.